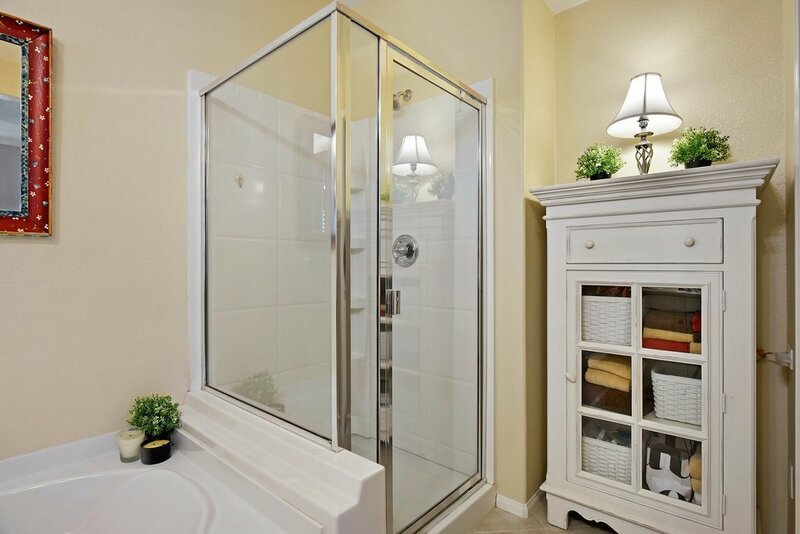 Largest floorplan in Gianni of 4S Ranch, where practicality meets style & grace. 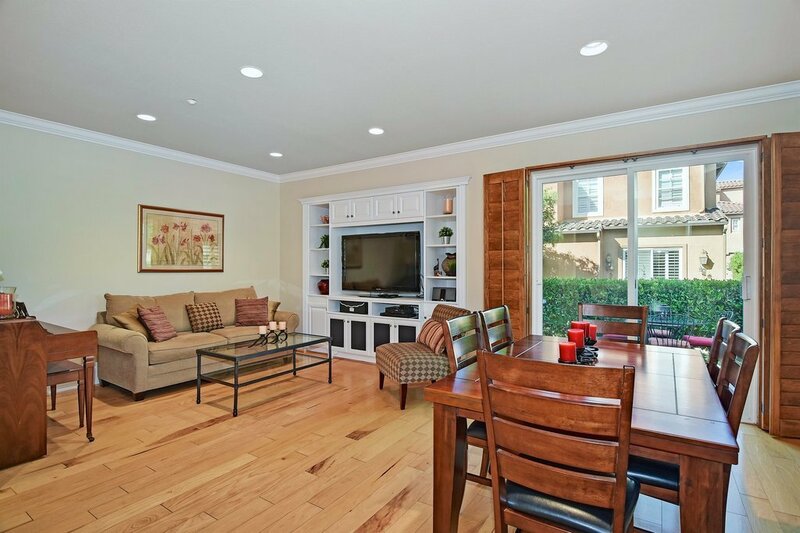 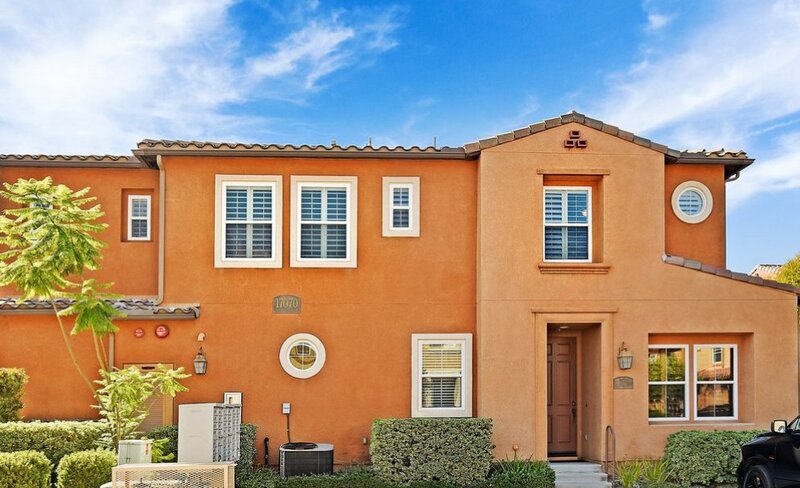 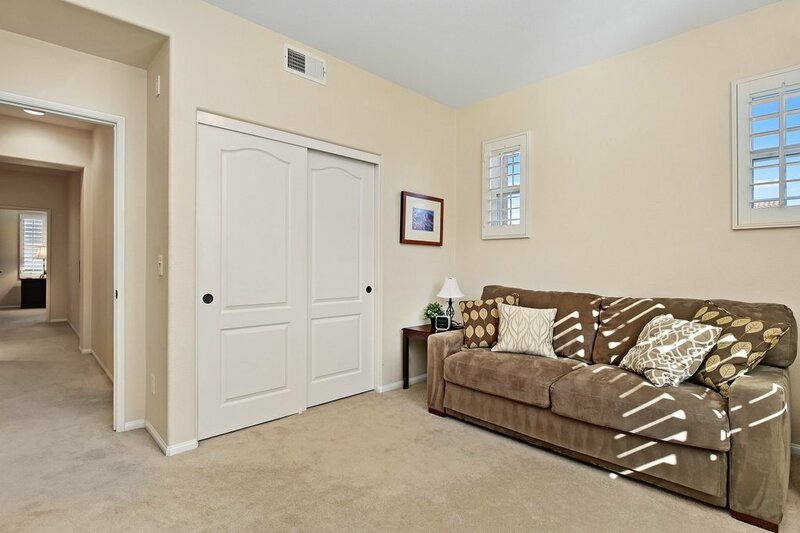 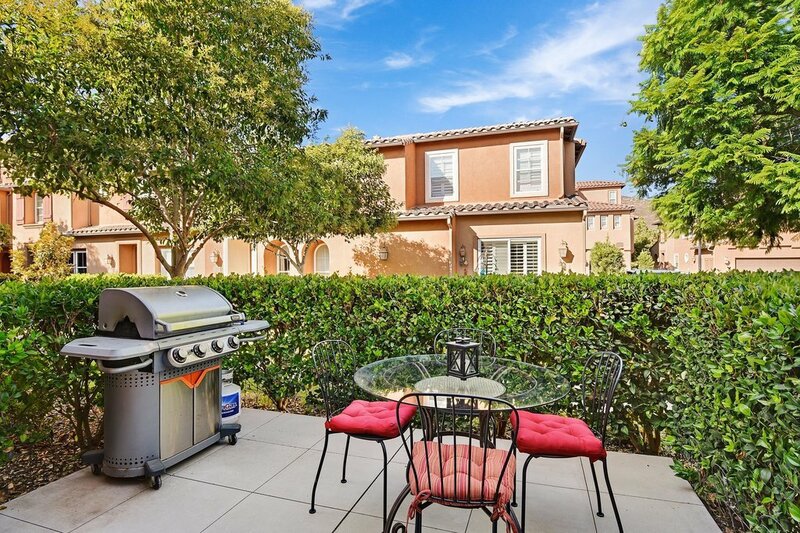 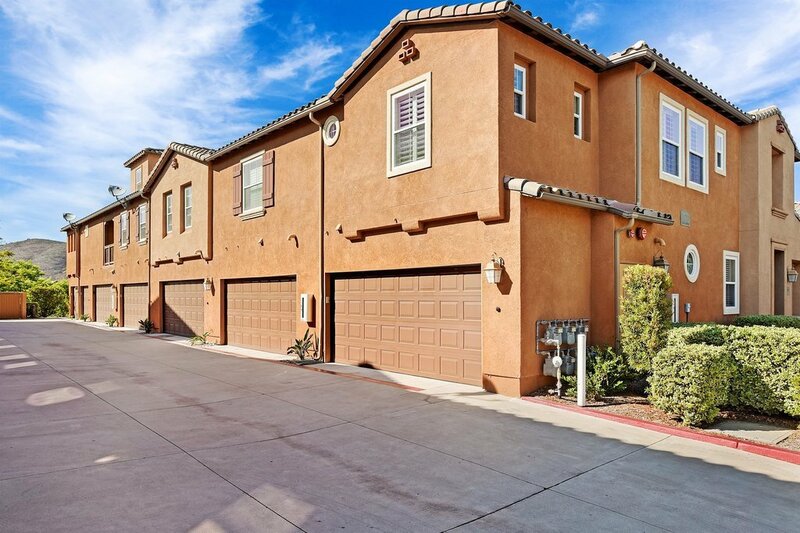 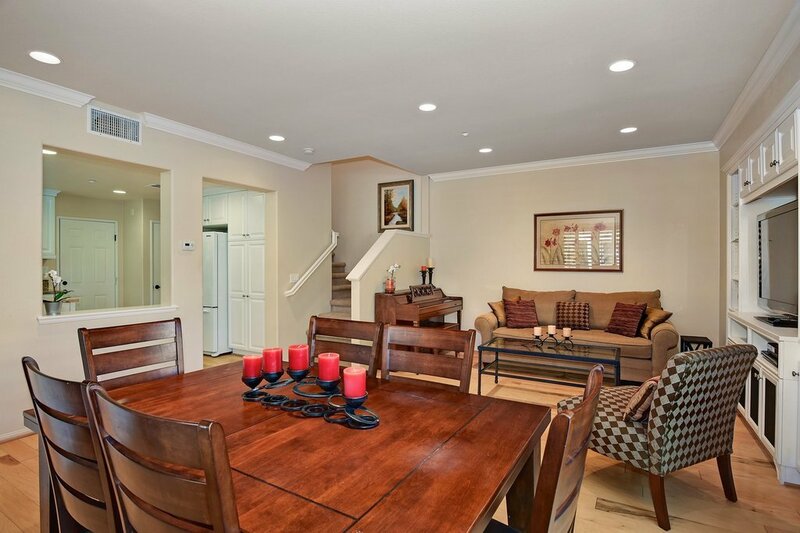 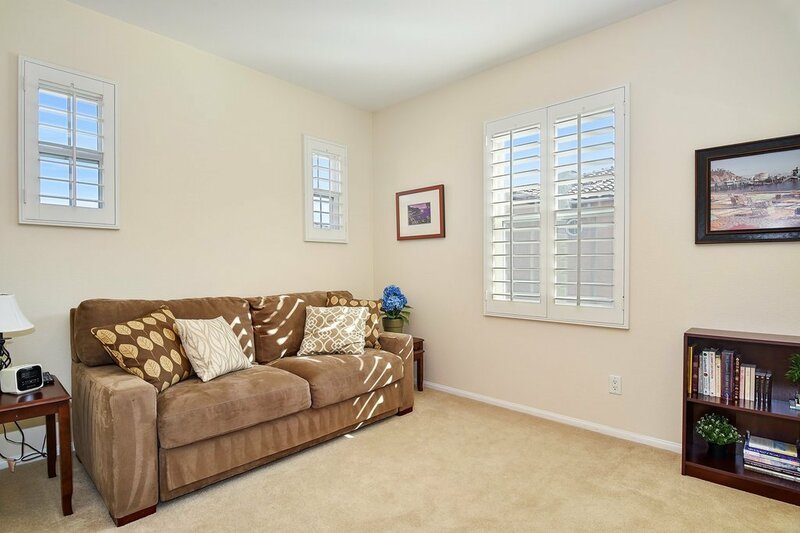 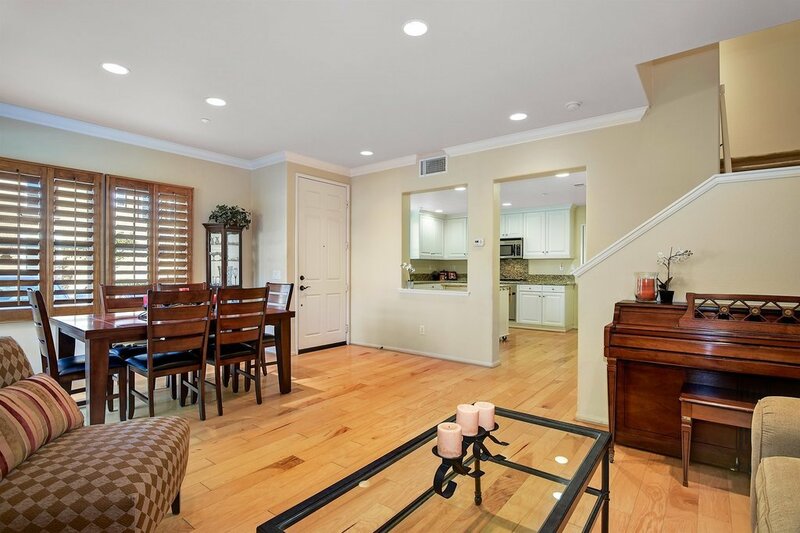 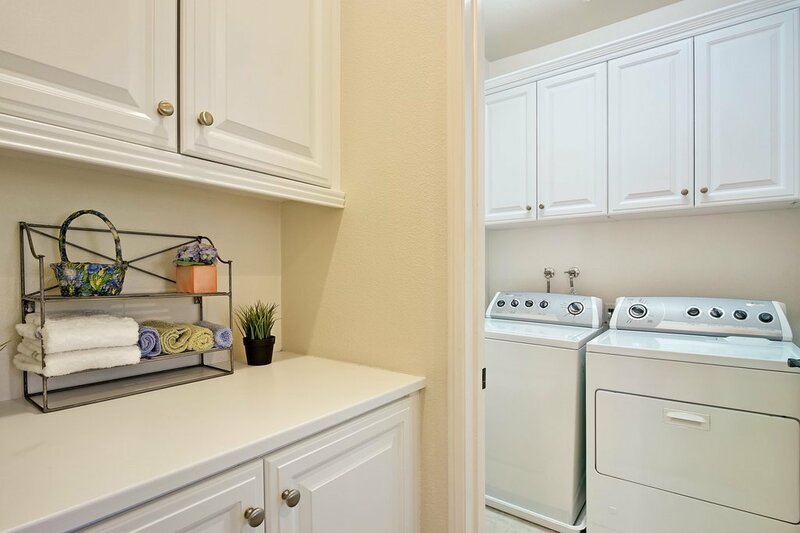 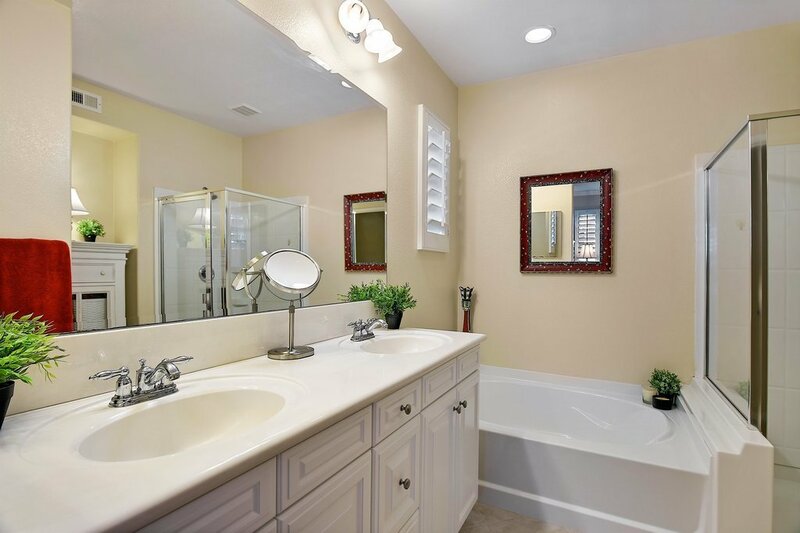 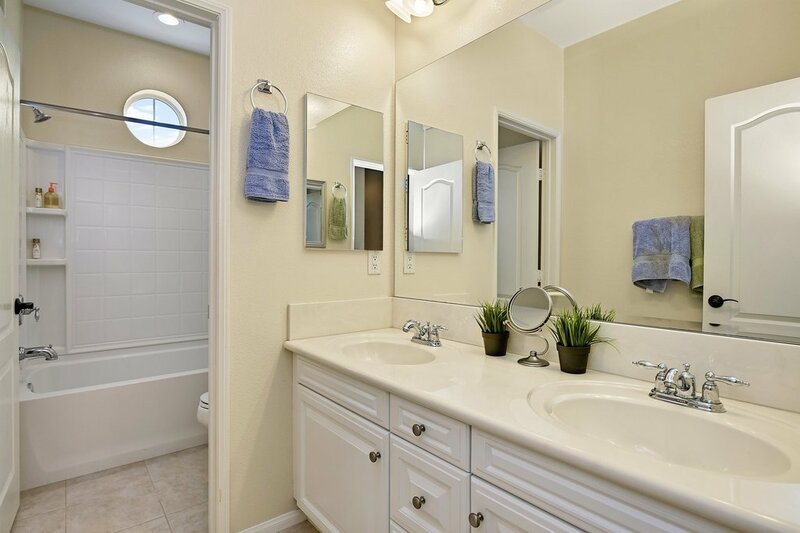 This 2 story townhome w/attached 2 car garage features inviting Liv. 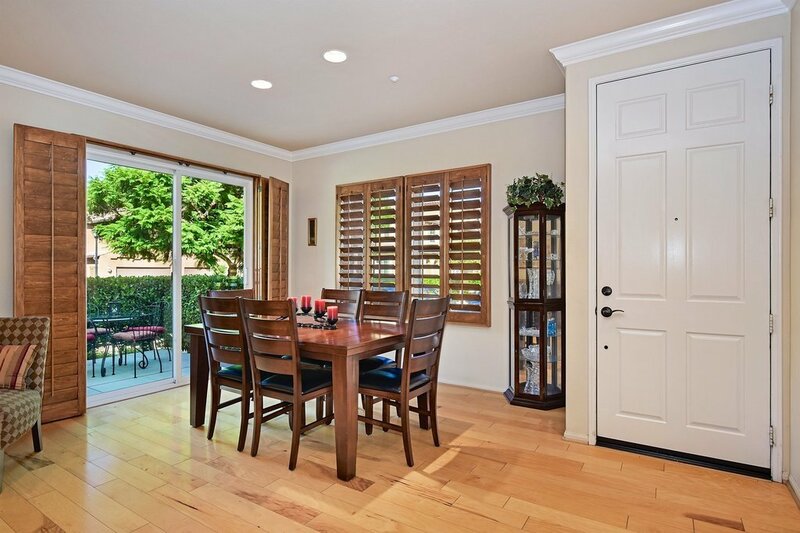 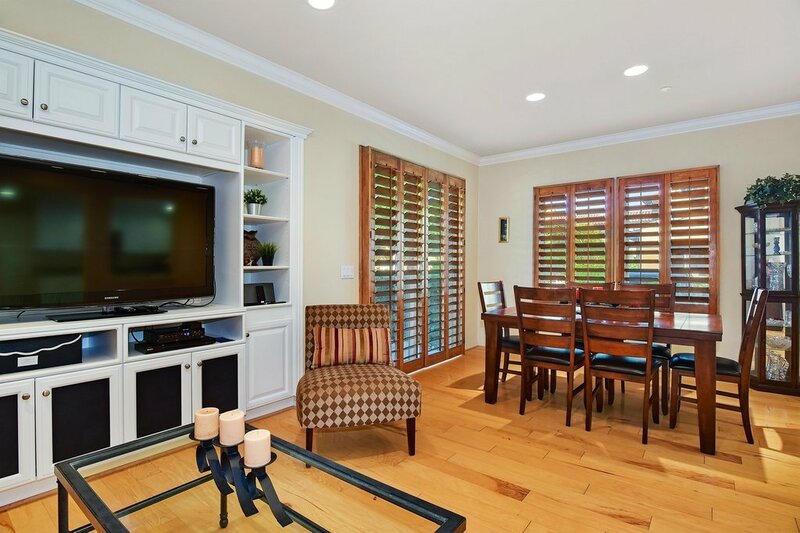 Rm, gorgeous hardwood floors, plantations shutters & access to your spacious patio (one of the largest found here!). 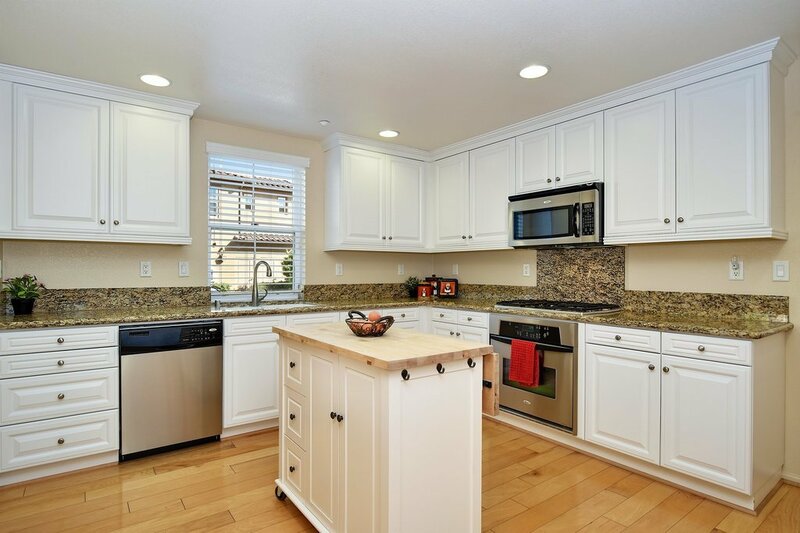 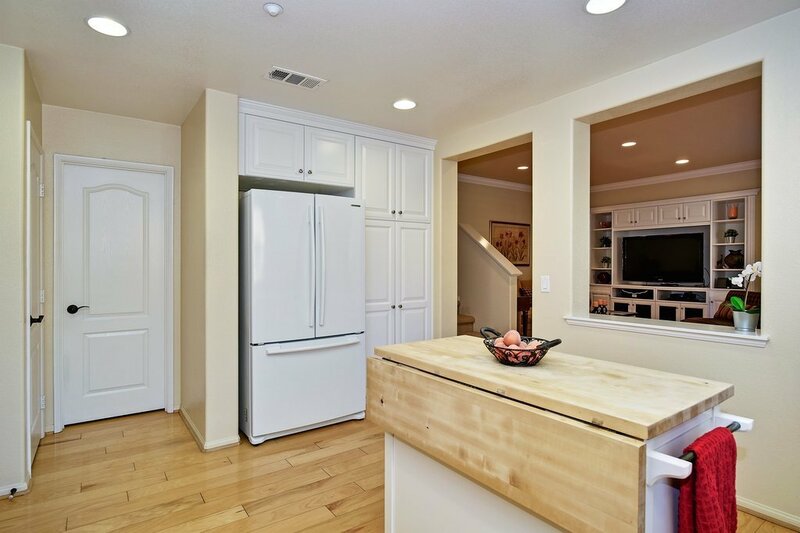 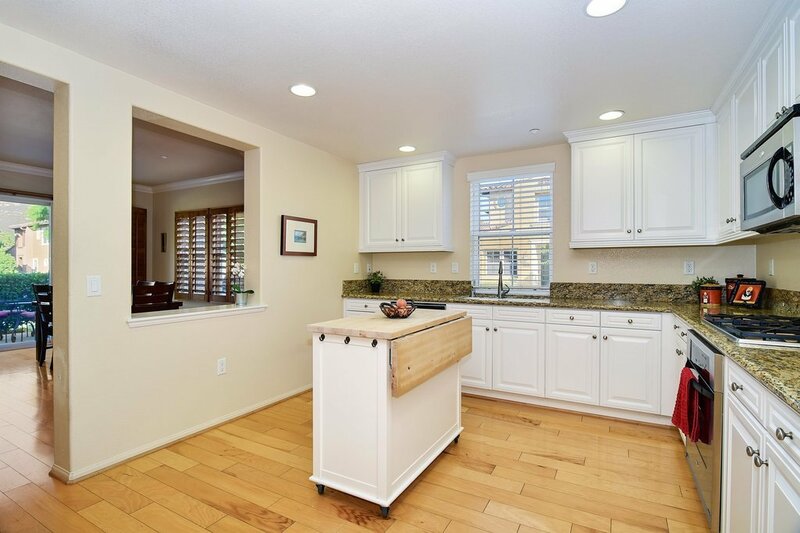 Explore your culinary creations in the spacious, open kitchen with tons of cabinet & counter space. 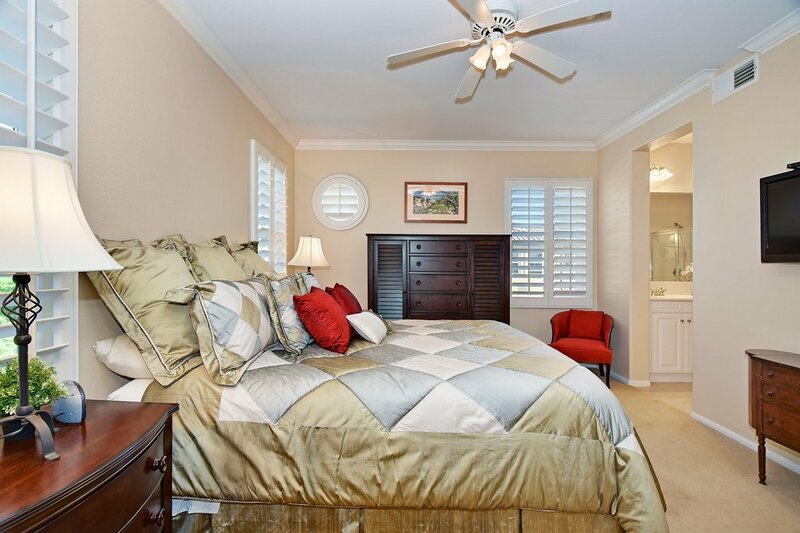 3 bdrms upstairs, all flooded w/natural light, upstairs laundry rm too! 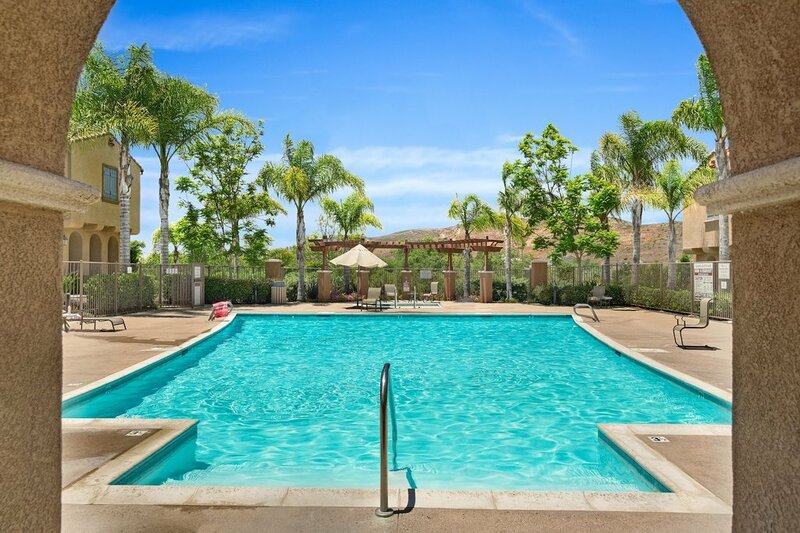 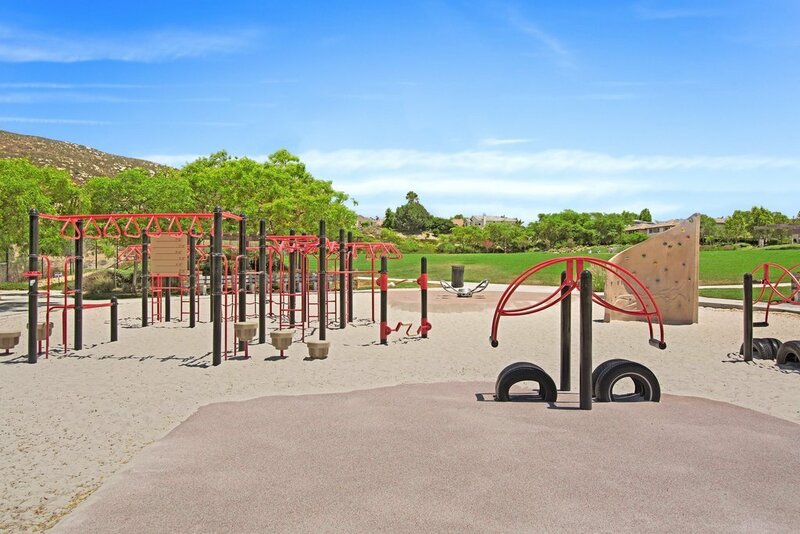 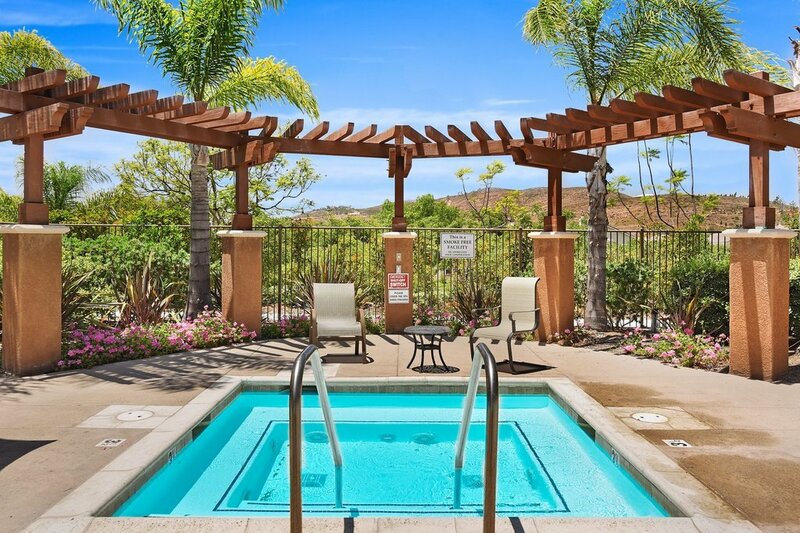 Community pool & spa, local parks & walk to shopping! 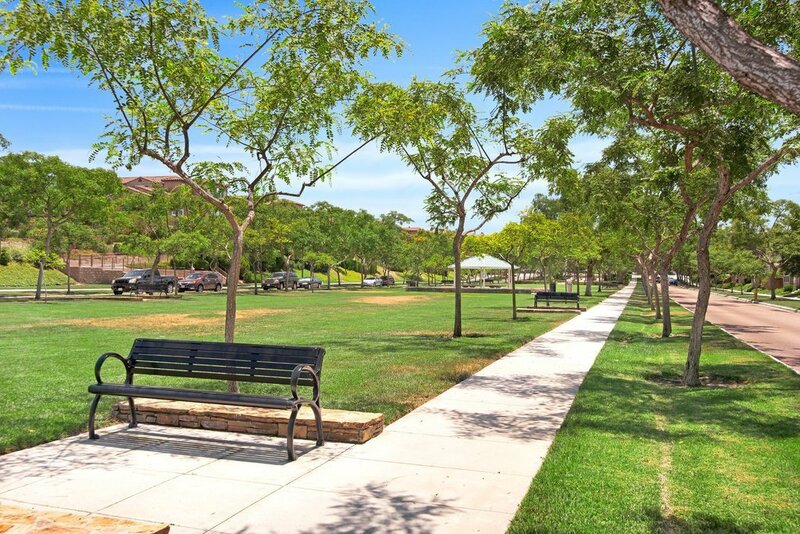 Poway Schools! 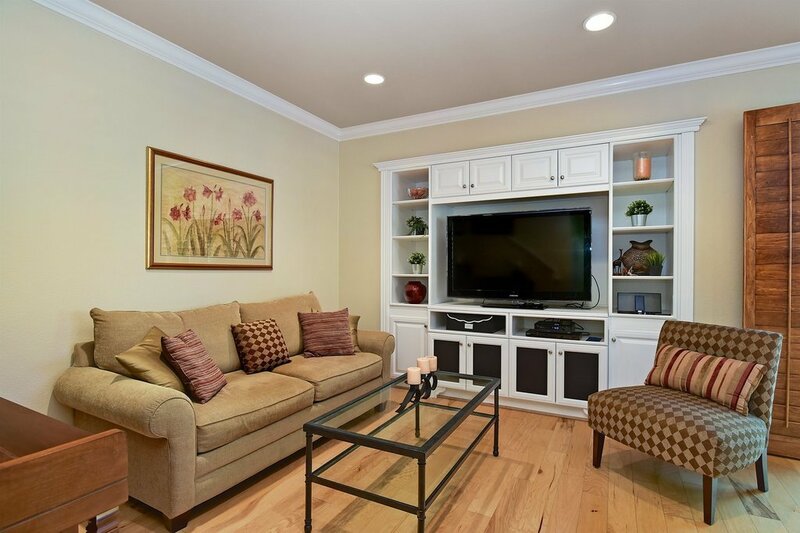 Listing courtesy of Ascent Real Estate, Inc. 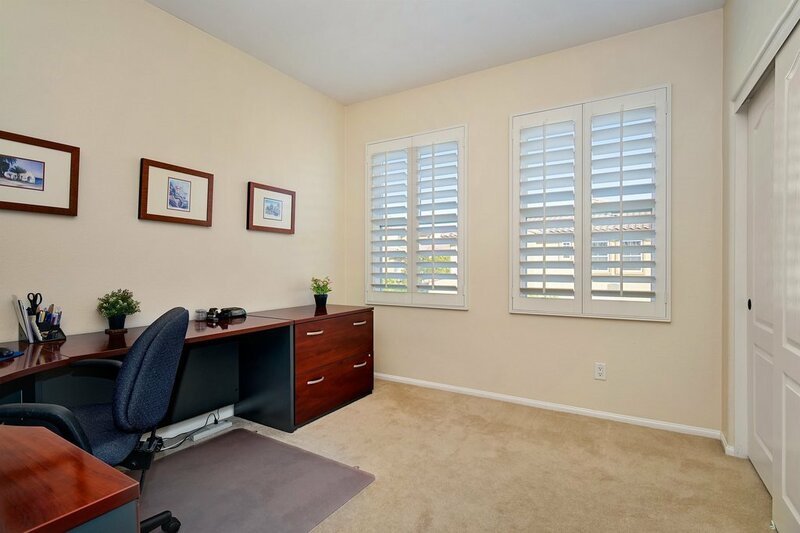 Selling Office: Sun & Company Inc.